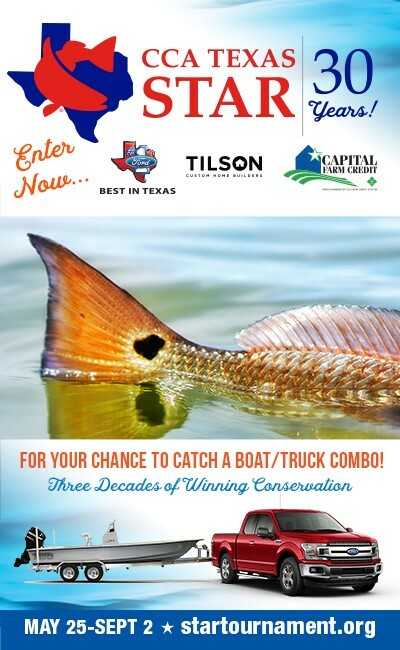 Send us your photos to be published in our upcoming editions and online. 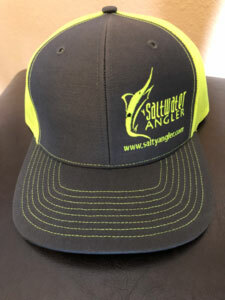 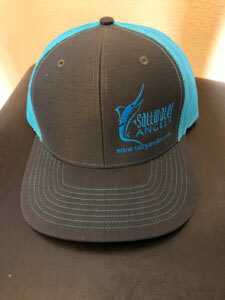 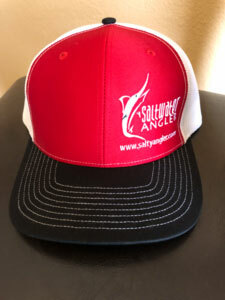 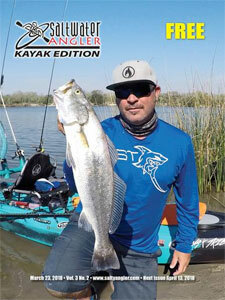 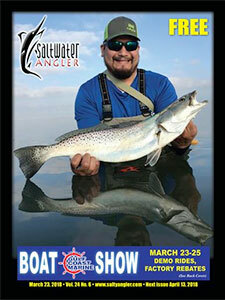 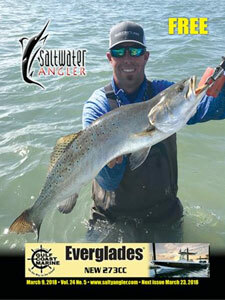 Get the Saltwater Angler delivered right to your door! 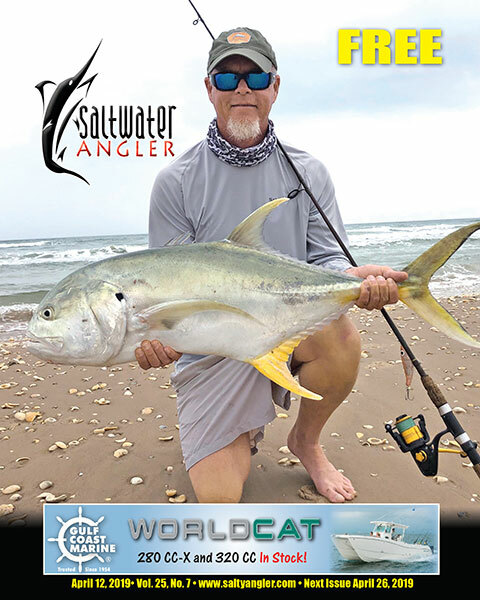 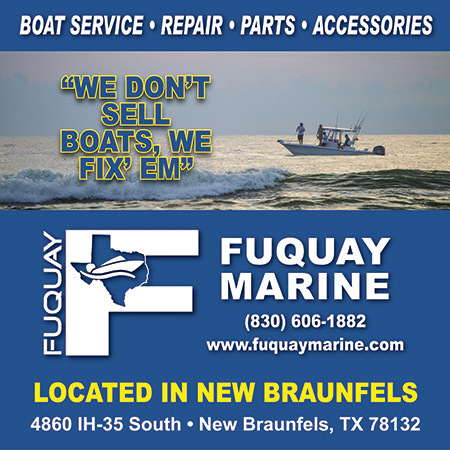 We've got the latest fishing reports from all over the Texas coast - from Galveston Bay, to Port Aransas, Corpus Christi, and down to Baffin Bay.